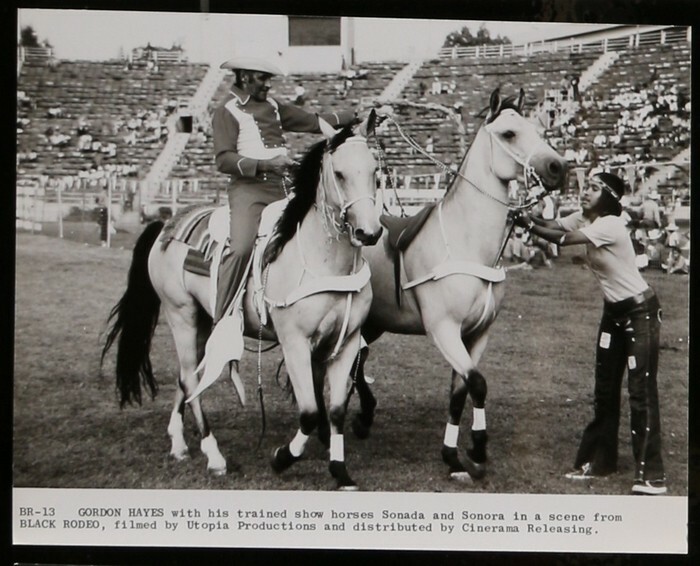 It may seem hard to believe now, but back in 1971 there was a Black Rodeo in New York’s Harlem district and the whole event was not only captured on film but released as a documentary the following year. 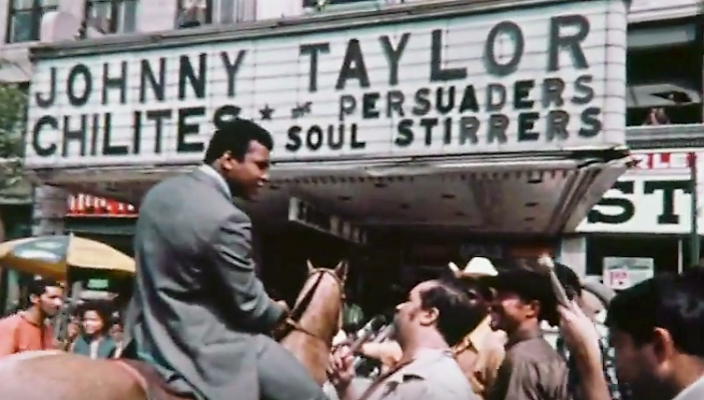 The film was directed by Jeff Kanew, music was supplied by Aretha Franklin, Ray Charles and Lee Dorsey with additional starring roles by Muhammad Ali and actor (and former athlete) Woody Strode. 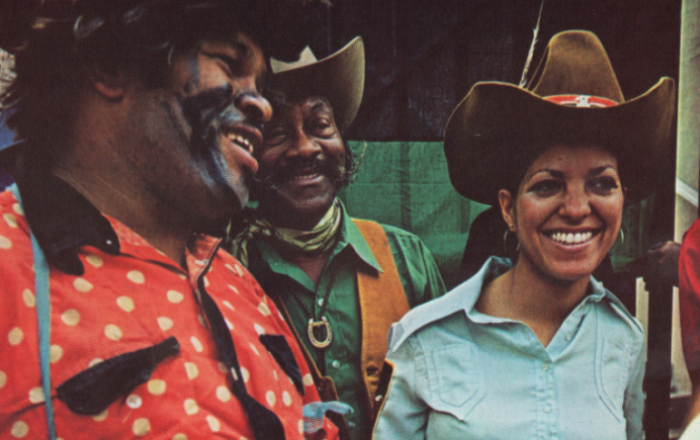 We believe the event was a one-off to highlight the role of African Americans in the development of the American Old West back in the day. 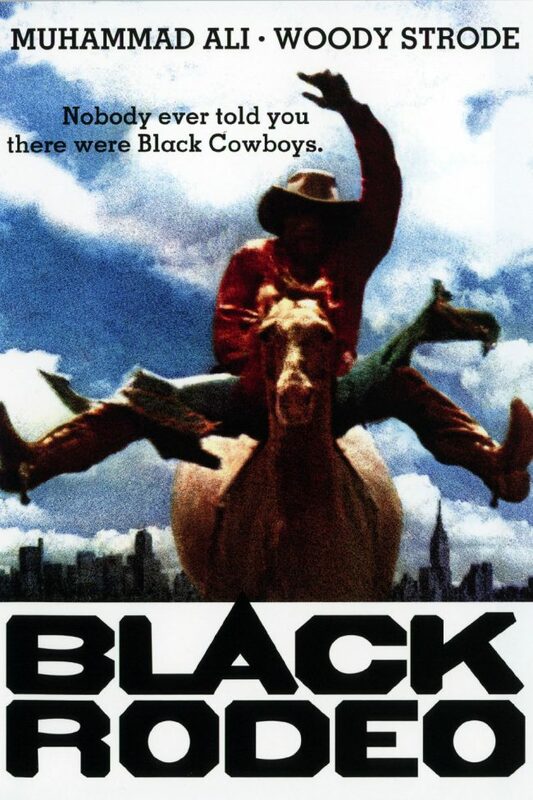 The strapline of ‘Nobody ever told you there were Black Cowboys’ reinforces that idea and here we have a clip of Ali horsing around (ahem) and even taking his turn riding a bucking bull, rather him than us.